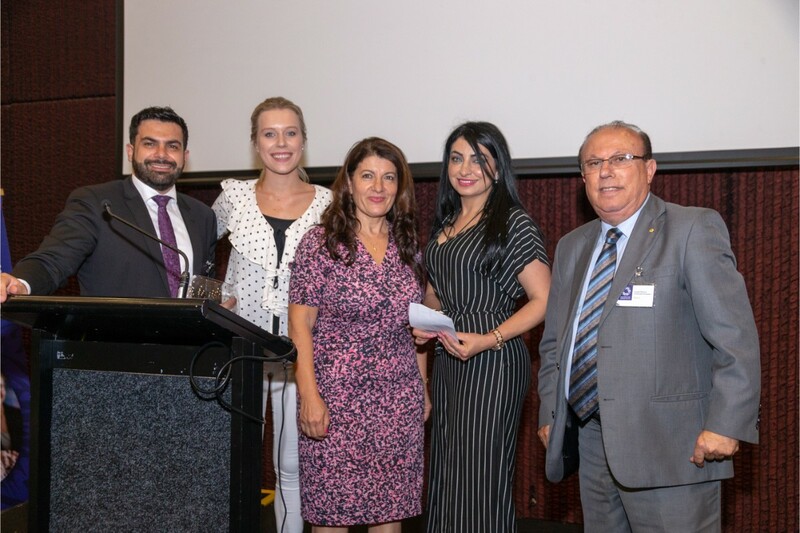 What is the “Net Worth You Own” and “Talking up Success” were the topics discussed at the April monthly dinner of the Australian Arab Business Council (AABC) held at the Waterview in Bicentennial in Homebush on Wednesday 11 April 2018. 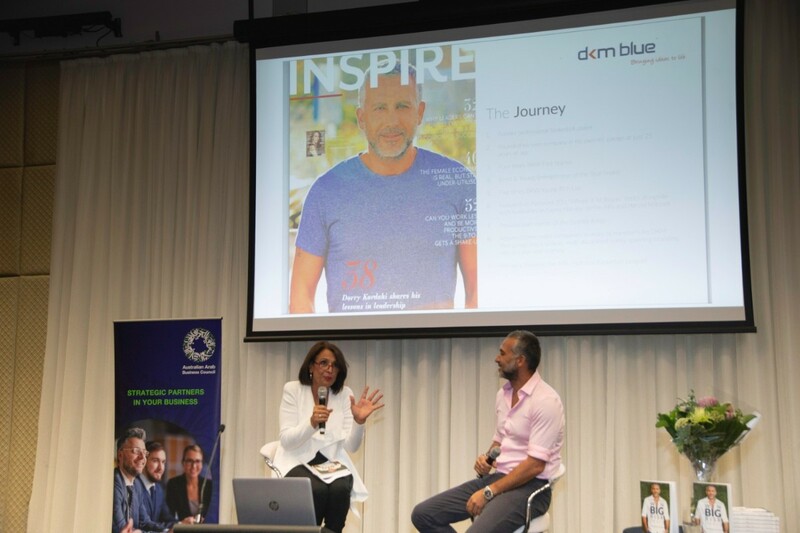 Nad’s Founder & Global Ambassador, Ms Sue Ismiel spoke about her professional and personal journey and highlighted 3 simple steps to success; ‘Think with your Head, feel with your Heart and execute with your Hands’. Ms Ismiel, highlighted the challenges and opportunities she encountered in establishing and manufacturing her brand. She believed a strong determination and a belief in your abilities deliver results and overcome obstacles. Ms Ismiel was then followed by Ms Sally Illingworth who spoke about personal branding and the net worth you own. 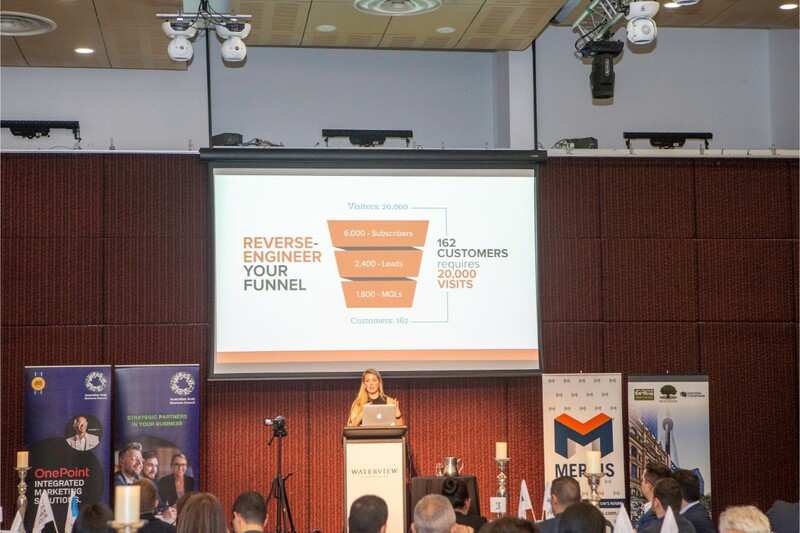 Ms Illingworth is an award winning small business owner who hosts a wealth of experience and knowledge in respect to business, particularly operations, management, branding, training and public relations. She is an active Personal Branding mentor, working with individuals to establish and communicate their value proposition. Ms Illingworth said, “To effectively personally brand ourselves is the only sure way to tell the world who we are and what value we bring to the table”. She added, “So long as you are breathing, you need to be branding yourself”. “Your mindset will determine both the quality and quantity of your contribution to this world”. She beleived that “Mindset isn’t simply a state of mind, it is a reflection of what type of person you choose to be “. 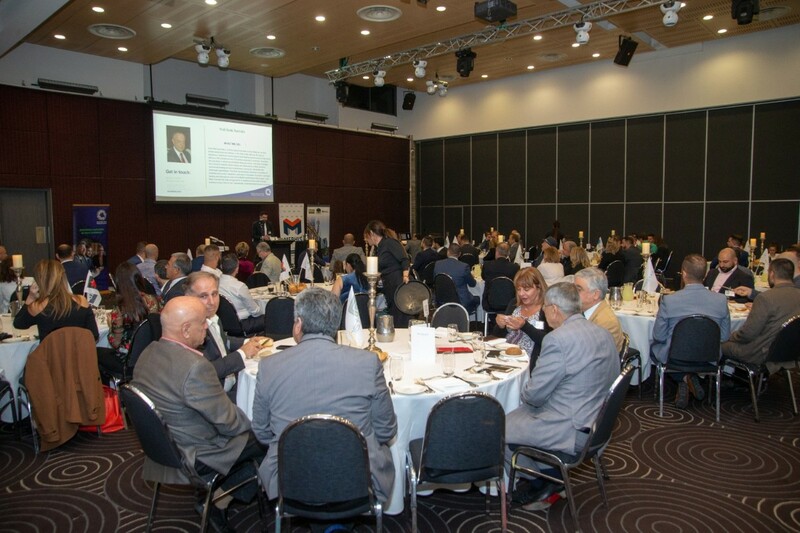 The next dinner of the AABC will be held on Wednesday 9 May 2018 at the same venue. 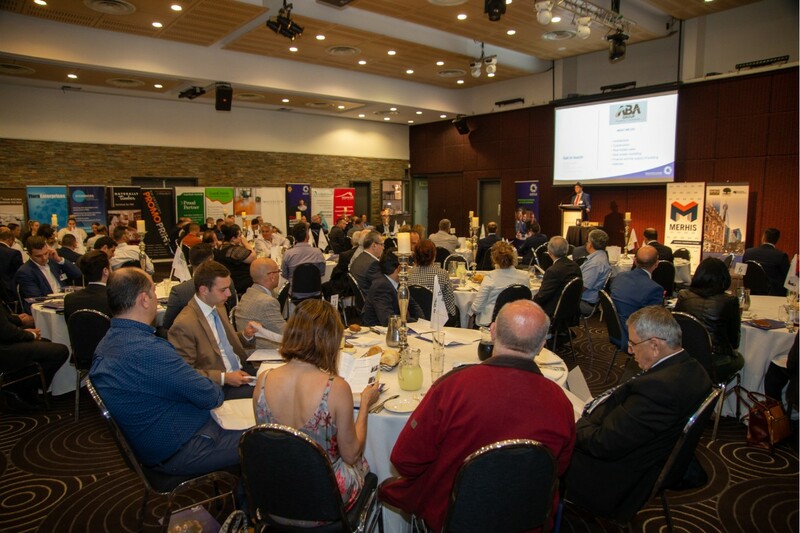 Mr Radwan Hamdan, Chartered Accountant, Economics Commentator and Past President of the AABC, will assess the impact of the Federal Budget, delivered the evening before by Federal Treasurer, on business.